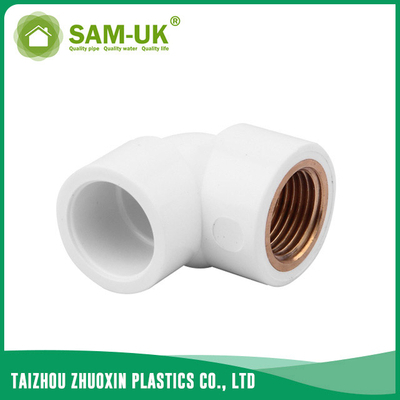 PVC female brass elbow for water supply Schedule 40 ASTM D2466 from China Manufacturer - Taizhou Zhuoxin Plastics Co., Ltd. 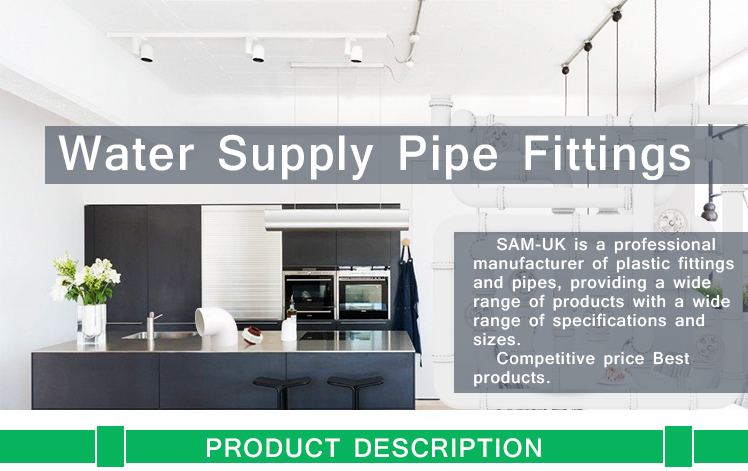 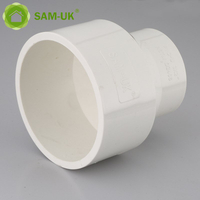 The PVC brass elbow is a necessity for the pipe connection, and the metal of the PVC brass elbow inside can increase the robustness.And the PVC female brass elbow for water supply Schedule 40 ASTM D2466 is a common part of the PVC brass elbow. 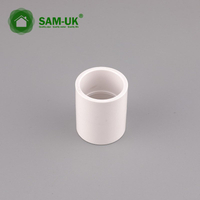 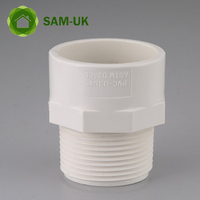 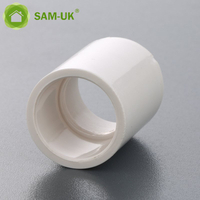 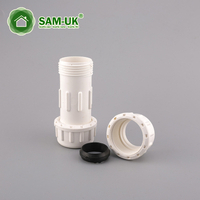 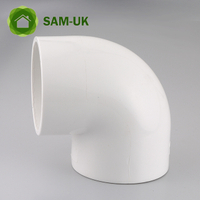 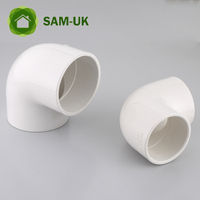 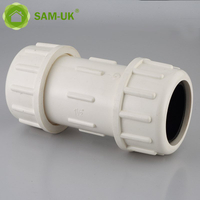 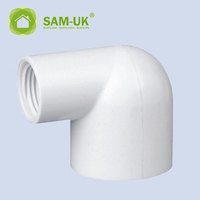 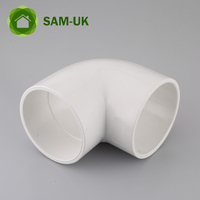 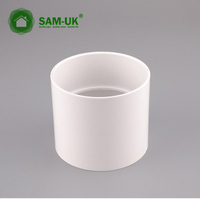 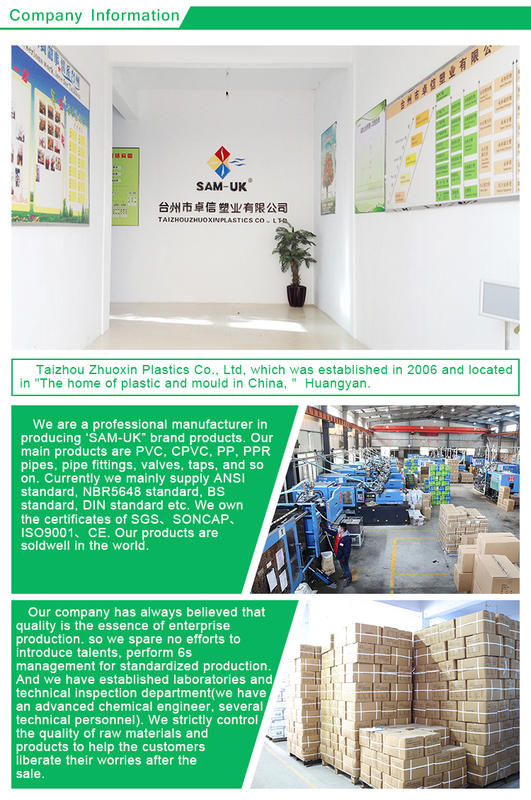 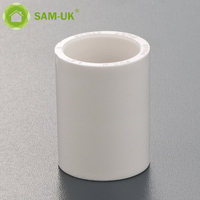 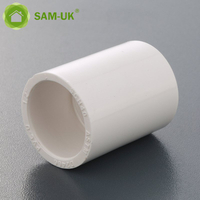 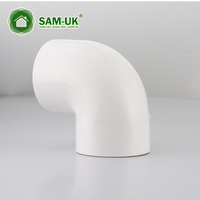 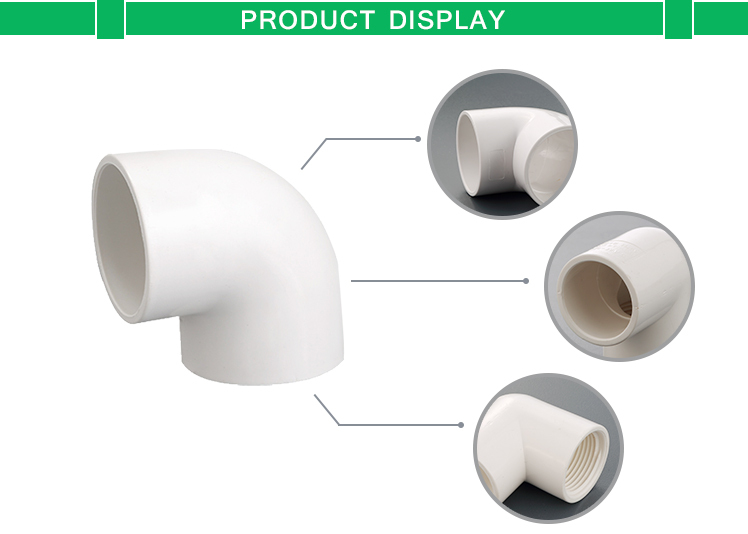 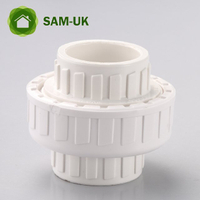 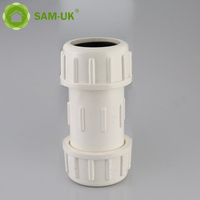 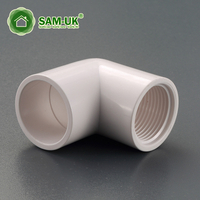 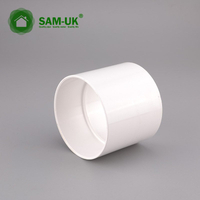 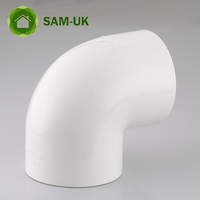 This female elbow is made of PVC and we can offer 10 cartons for size of the PVC brass elbow by your needs.If you needs is different,don’t worry,we can offer the small quantity and mixed orders of the PVC female elbow.The packing of the schedule 40 PVC tee is 3 layers corrugated paper carton so you don’t need to worry about the damage of the female elbow in transit.If you have interest,we are glad to send the samples of the PVC brass elbow for your testing.If you are not satisfied with the material of the PVC female elbow,you may have a look at our CPVC female elbow. 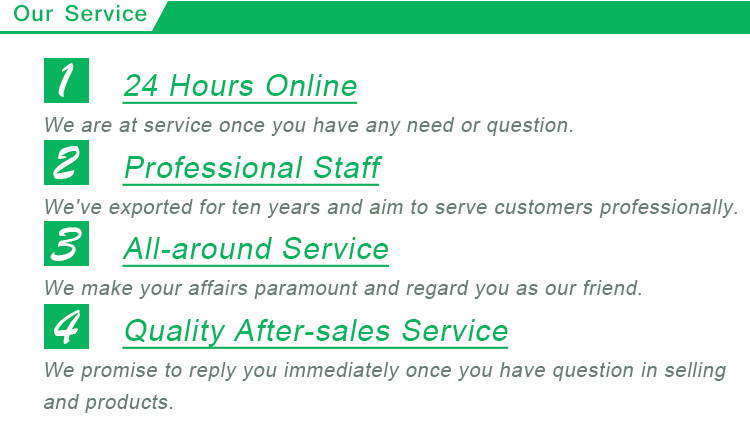 7.How about the samples(PVC female brass elbow for water supply Schedule 40 ASTM D2466)?